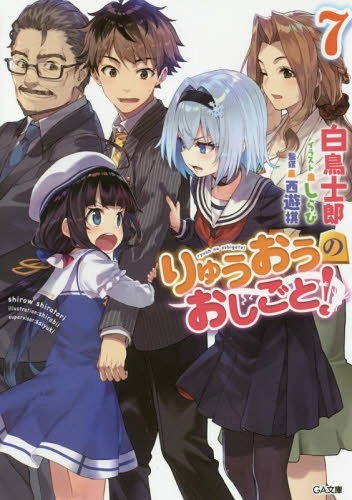 This is a shogi variety show presented by Rina Hidaka-san who plays the role of Ai Hinatsuru in the anime “Ryuuou no Oshigoto!” along with female professional shogi players. This program will present to you about the mechanism of the title tournaments in the world of shogi starting from the Ryuuou, episodes that you can only discover here, and a lot of tidbits related to shogi! A radio show titled “Uchida Yuuma to Hidaka Rina no Radio mo Ryuuou no Oshigoto!” has also been announced, which is going to start airing on January 5, 2018. 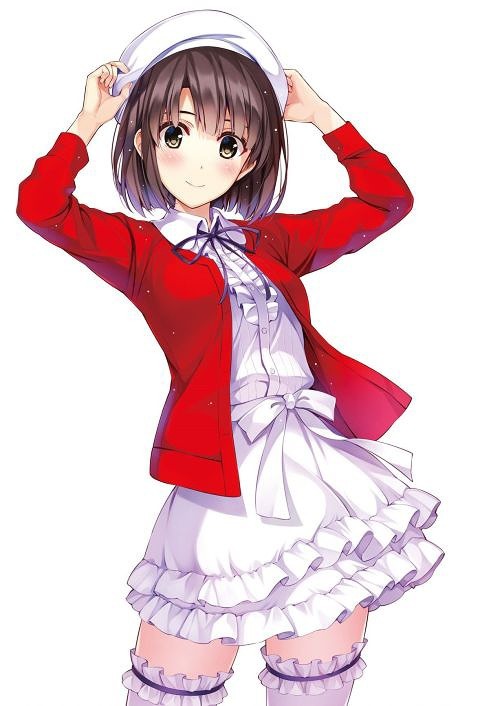 Ryuuou no Oshigoto! 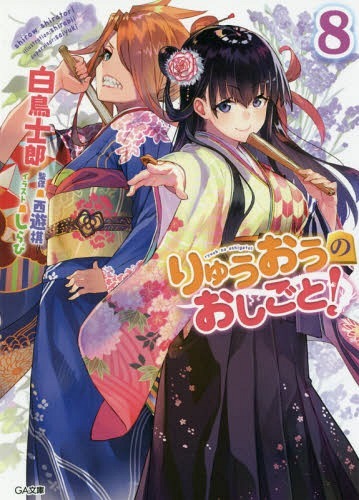 is a Japanese light novel series written by Shirow Shiratori and illustrated by Shirabi. 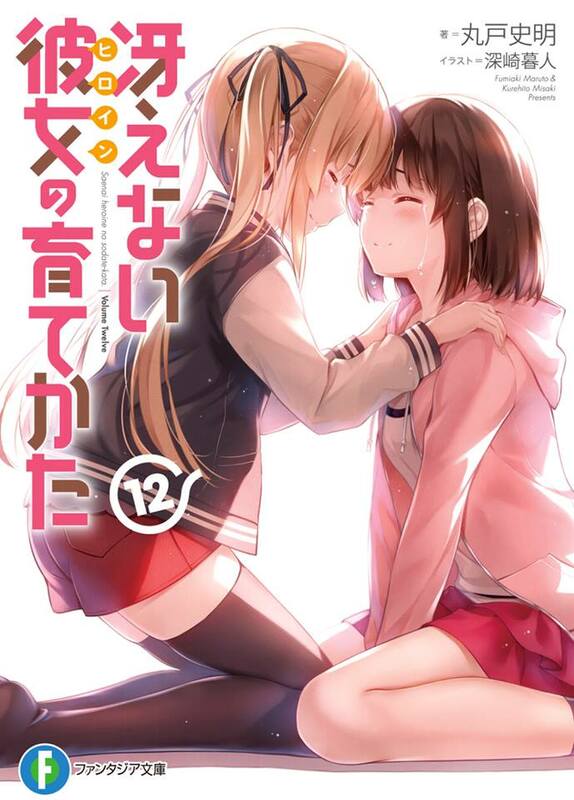 SB Creative have released six volumes since 2015 under their GA Bunko label, and the seventh volume is slated for release on January 13, 2018. 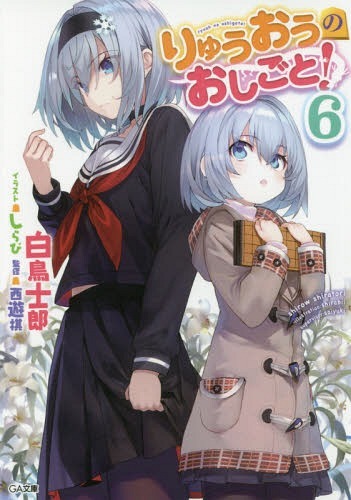 A manga adaptation with art by Kogetaokoge has been serialized in Square Enix’s seinen manga magazine Young Gangan since 2015, with the sixth volume planned for December 25 release. 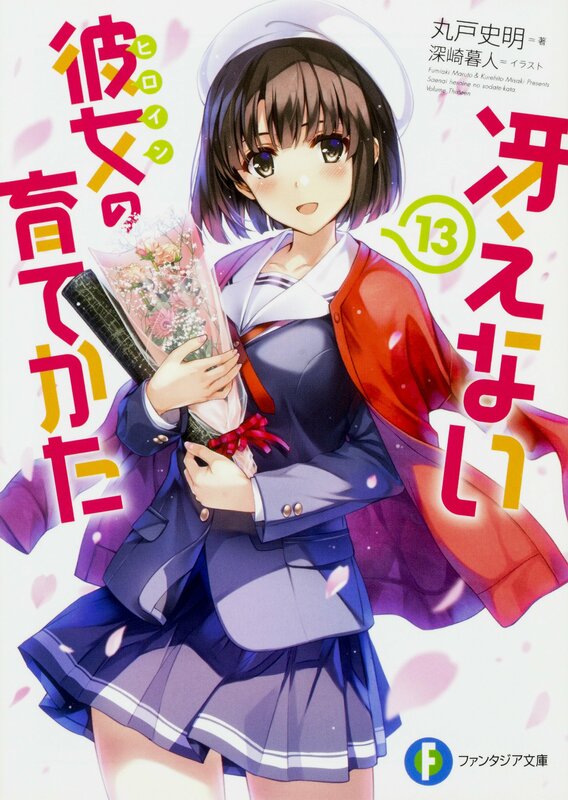 An anime television series adaptation by Project No.9 is set to premiere in January 8, 2018. 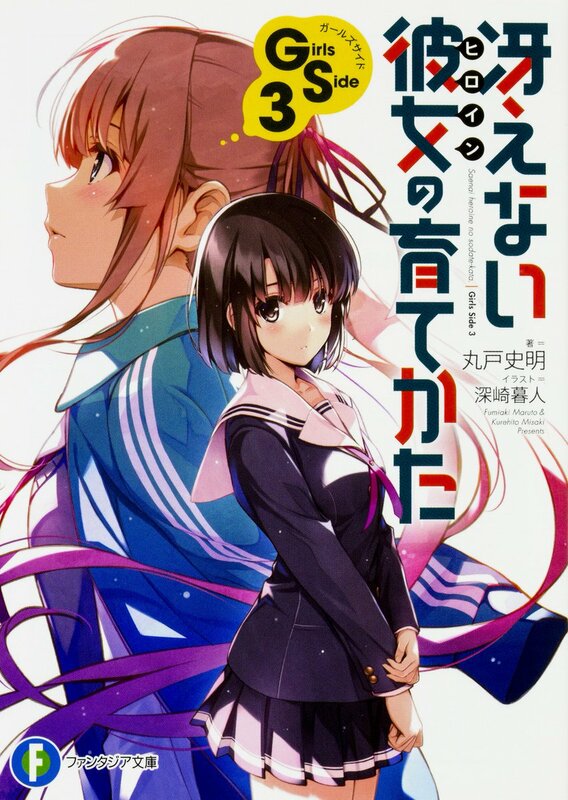 You can read the summary of the light novel’s first and second volume here. 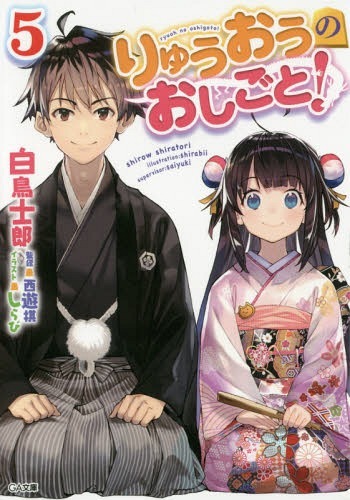 And this is Ai Hinatsuru—a girl who asked him to become his disciple.